Detoxification is a common phrase in today’s world, where fast food, excessive habits, and pollutants all play their part in overloading our bodies with toxic substances. Thanks to the liver, we have a natural detoxification process that removes these toxins, but what happens if your liver is underperforming? 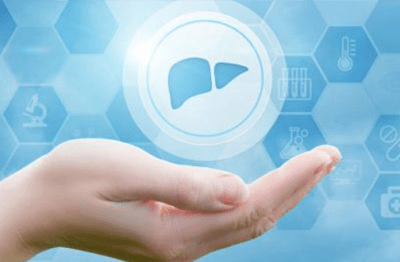 If your health is compromised, it may not be possible for your liver to take the full burden of eliminating your toxins, in which case, a medical detoxification treatment may be recommended. A comprehensive detox therapy will not only include the removal of your body’s contaminants but also in replenishing it with healthy nutrients. 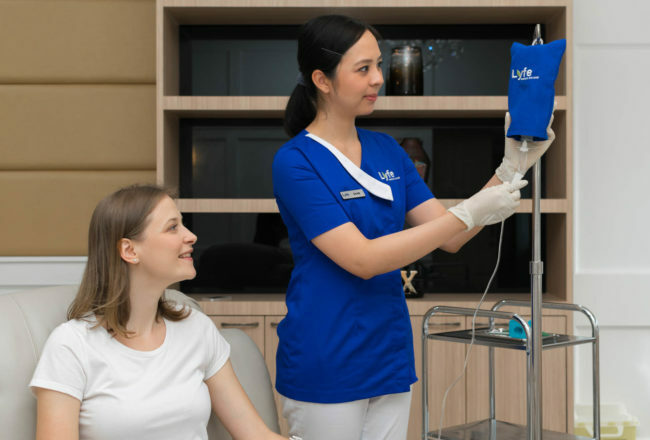 There are lots of approaches to detoxification, many of which involving fasting or juicing, but at Lyfe Medical Wellness, we offer three convenient solutions, with our Premium Liver Detox, Heavy Metal Detox or ozone therapy. Both of these support toxic elimination, as well as protecting you from further ailments and disease. They offer a great opportunity to bring that boost you need to recover optimal health levels. When the liver is weakened, its ability to cleanse and eliminate effectively is challenged. When the liver is weakened, its ability to cleanse and eliminate effectively is challenged. Here’s where our Premium Liver Detoxification therapy comes in. Using a two-phase approach, our formula supports the removal of toxins from the body’s storage areas (phase 1), followed by a metabolization process to evict the toxins (phase 2). You’ll receive an oral supplement to kick-start your cleanse, followed by vitamin IV treatments and a detox shot. An imbalance in the body due to heavy metals can create a burden on your entire system. Heavy metals are in the food we eat, the water we drink, and the ground we walk on. In most people, this is no cause for concern, but if you are displaying any of the following symptoms, it’s worth talking to our experienced doctor about this protocol. 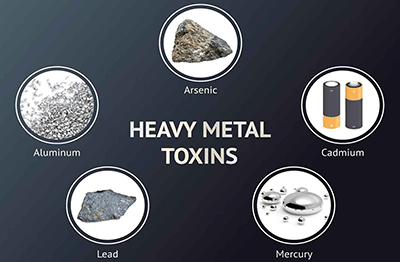 The removal of heavy metals from your system not only boosts your immune system and alleviates these symptoms; it also improves your cardiovascular health, cognitive functionality, and even lowers your risk of cancer. For a powerful healing treatment, consider ozone therapy. Effective in strengthening the immune system. It also provides an energy boost to your cells, at the same time as rebalancing them. 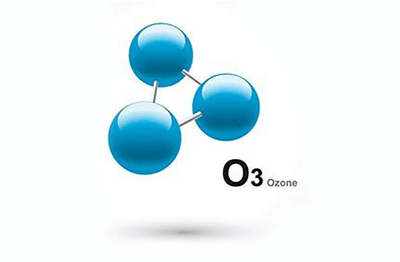 Ozone is O3, a combination gas of three oxygen atoms that together fight free radicals. At Lyfe Medical Wellness, autohemotherapy is the most popular. This is where the O3 formula is delivered to your blood and then re-administered back to you.